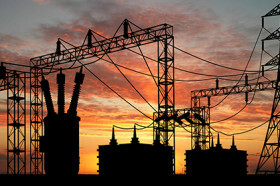 Substations play a critical role in the power industry. 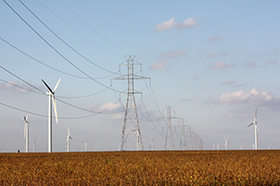 They support the transmission grid in moving power from generation sources to customer load, while electrical utilities use them for system protection, switching capabilities, and more importantly, voltage transformations. 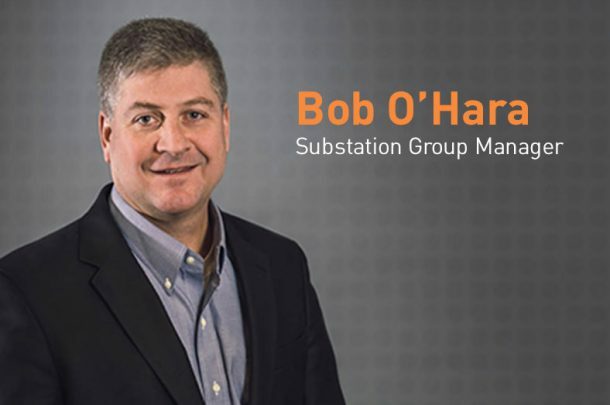 Today, most power companies around the world are looking to increase capacity of substations or replace them altogether due to growing demand and aging equipment. 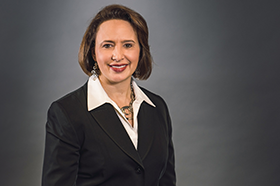 However, modernizing the transmission infrastructure is a costly process, resulting in utilities seeking more cost-effective solutions to overhaul their systems. 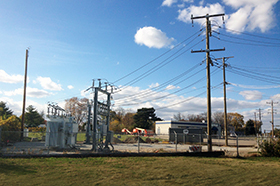 This is where modular designs – the next generation of distribution substations – come into play. 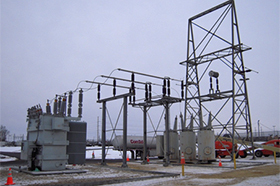 Click here to read further about the benefits of Modular Substations. 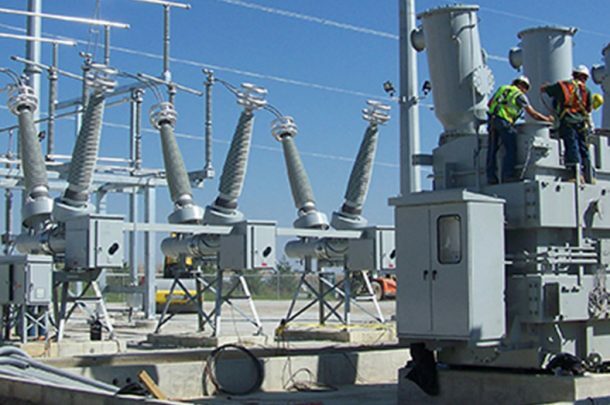 Pre-fabricated turnkey modular substations provide many benefits over conventional substations. 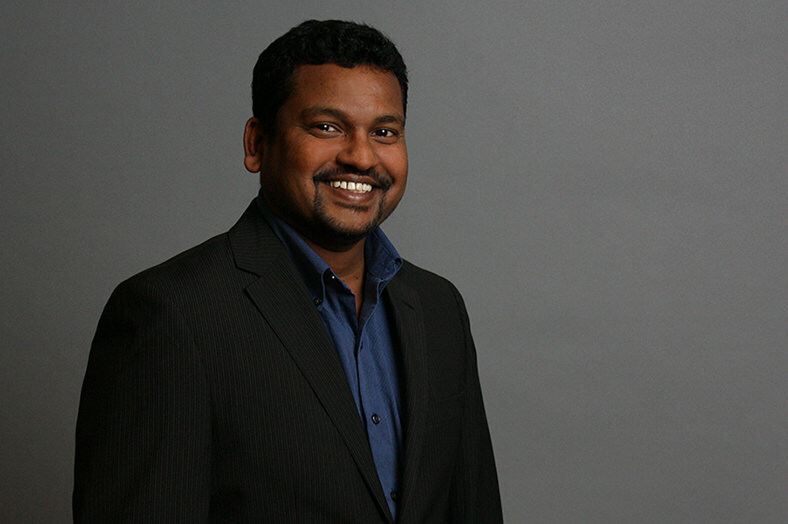 Achila is one of Primera’s resident protection and controls engineering experts. 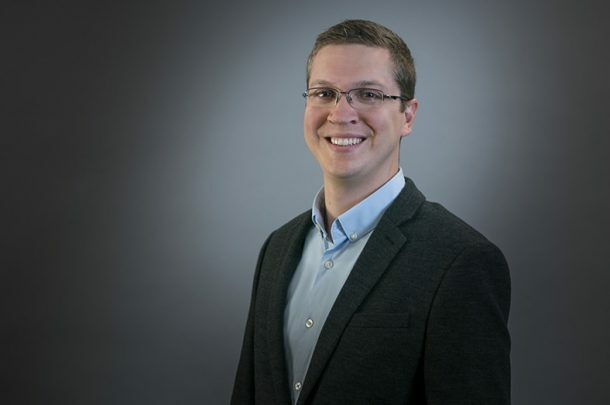 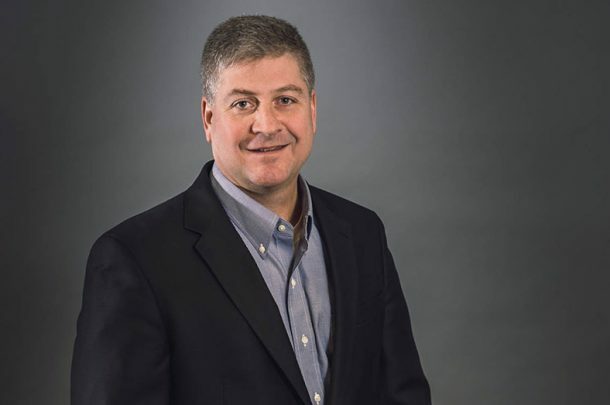 His expertise includes project management, project planning, protection and controls design, protective relaying communication design, and substation design for utility and manufacturing customers.